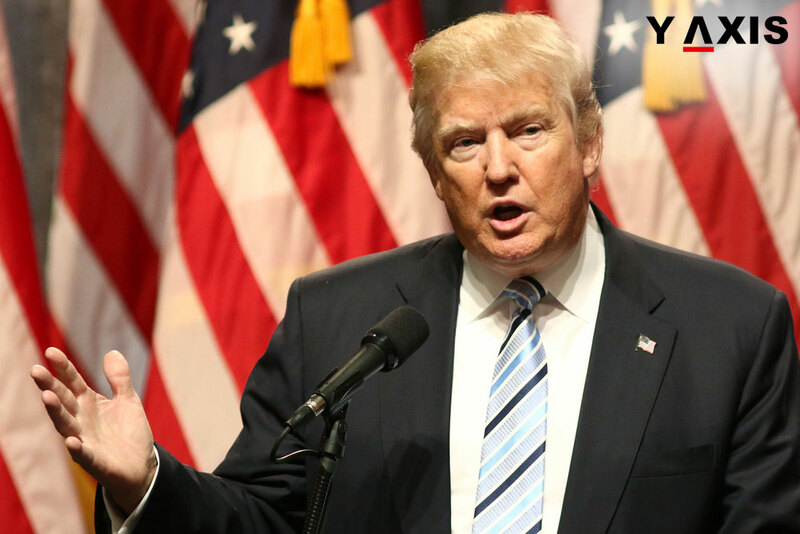 US administration led President Donald Trump seems to be going slow on the proposed curbing of the visa policies for overseas professionals. Sean Spencer, the Press Secretary for White House has said that the H1-B visa policy will remain available in the existing form for this fiscal year. This will be of many conveniences to the IT firms in India. This statement came in the wake of discussion on the US visa policies by Commerce and Foreign Secretaries of India during their trip to Washington DC. Even prior to this Indian PM Narendra Modi had raised alarm regarding proposed curbs on the H1-B visas with the US Congress members visiting Delhi. The White House Spokesperson said that US administration was having a wide-ranging relook regarding the visa policies and did not reveal the timeframe for this. He also added that whether it is the H1-B visas or the visas for the spouses and student visas, there will be a complete and all inclusive review, quotes MSN. The proposed immigration policy review by Trump had also announced a whopping 40% hike in the existing minimum salaries of overseas workers to bring them on par with the existing salary rates in America. It has also been advised by the US Citizenship and Immigration services that it is vital for the overseas immigrants to plan their applications in advance if they intend to opt for the H1-B visas as it will be subject to terms and conditions of the annual ceiling. As the deadline for commencement of this year’s application process is just two weeks away it appears that the US administration is likely to continue the H1-B visas in the existing form for this fiscal year.